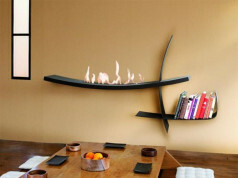 Some ethanol fireplaces due to its serious, elegant design can be a room decoration for young people such as the teenagers who are already searching for their style and taste. 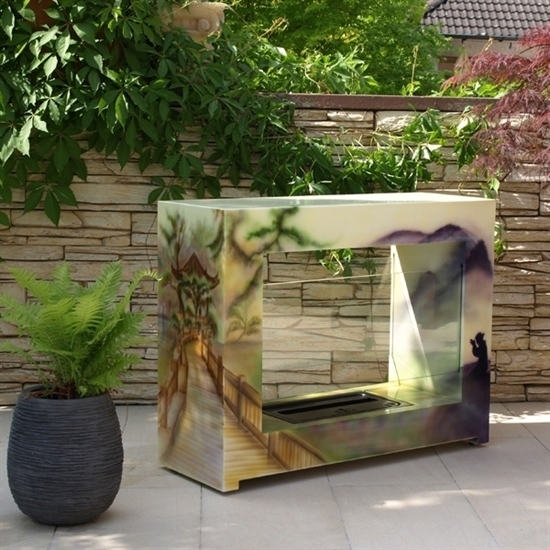 These young, often rebellious customers will love the interesting series of Art Edition ethanol fireplaces created by Brasa Fire using the motifs bronging to mind the art of graffiti. 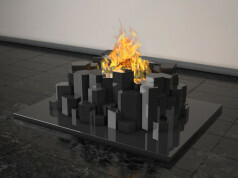 Art Edition ethanol fireplaces include four extravagant models adorned with thematic motifs: Africa, Asia, New York and Paris. 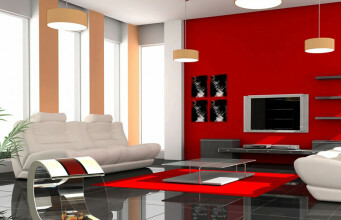 Thanks to these beautiful works, anyone can be an owner of at least a small part of this mysterious and often forbidden art of graffiti, and the interior will gain an accent of individuality and freshness. 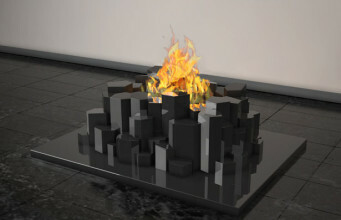 Models are made of stainless steel, painted with airbrush technique. 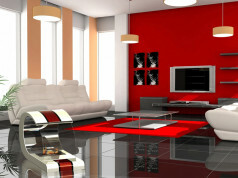 Safety is ensured by two panes of tempered glass 10 mm thick, placed on both sides of the simple structure. 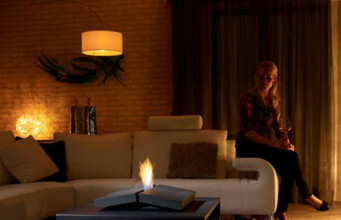 With these two glass panes the ethanol fireplace gains clarity, and we can see the fire burning on both sides. 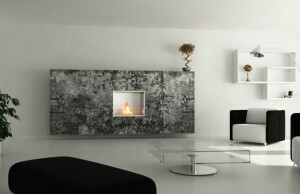 The design of this ethanol fireplace will fit both a living room, a lobby, a conservatory or a garden. 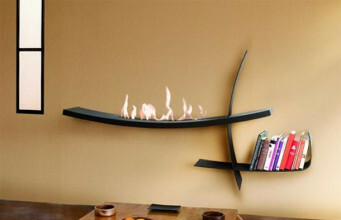 A relatively high weight of the ethanol fireplace ensures a stable location. Fuel tank is equipped with ceramic wool which prevents a sudden outpouring of fuel in the event of overturning. 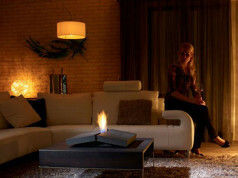 The price of this ethanol fireplace is approx. € 1750,00.